In the spirit of Darkshot attending RE:Play XPO in Houston from now to June 3 We will be holding a contest for all you music junkies. We need to be able to find all submissions and we can’t save all songs. This will help us listen to all songs and find them easily. 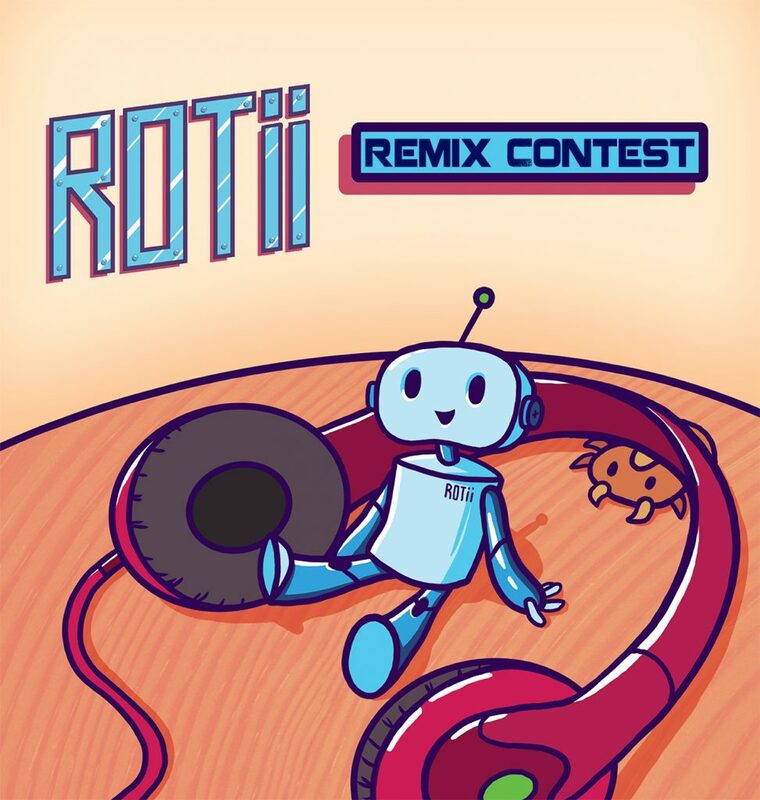 Rules: Select the song of choice and use it as the main track in your remix. Outside of that, anything goes. Feel free to use samples, drop your own beat, or produce your own melody. Timeframe: Friday, May 26th – Saturday, June 3rd. Prize: Get your song featured in the game! On top of that, you’ll receive a download code for the steam version of ROTii, as well as a physical CD signed by the dev team!